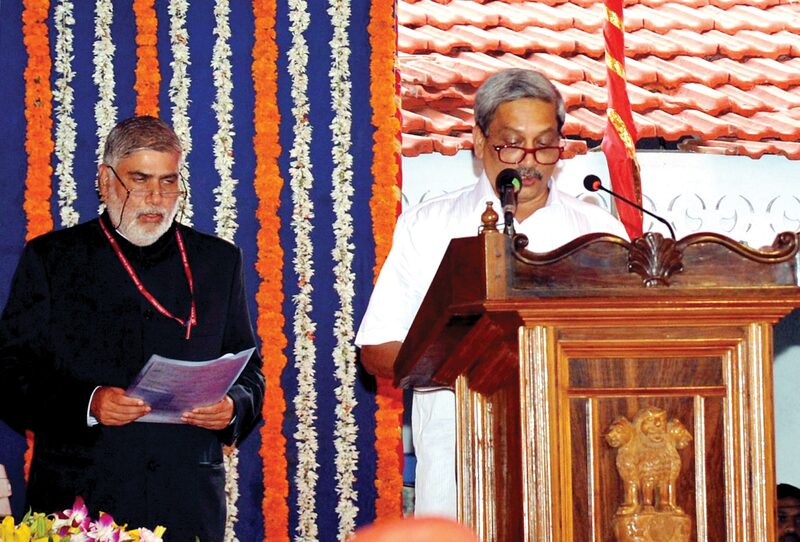 Senior BJP leader and former Defence Minister Shri Manohar Parrikar was sworn-in for the fourth time as the Chief Minister of Goa on 14 March, 2017. Shri Parrikar also inducted nine MLAs two from the BJP and seven from his coalition partners, into his Cabinet. Shri Parrikar resigned as Defence Minister on 13 March, 2017 and a day after he was invited to form the Government by Goa Governor Dr. Mridula Sinha. Speaking to reporters at the Raj Bhavan after the swearing-in ceremony Shri Parrikar said, that while the mandate given to the BJP in the 04 February State Assembly elections, was not sufficient, the post-poll alliance with the Maharashtrawadi Gomantak Party, Goa Forward and three Independent legislators, takes the cumulative vote-share of the ruling alliance members to more than 50 per cent of the votes polled. 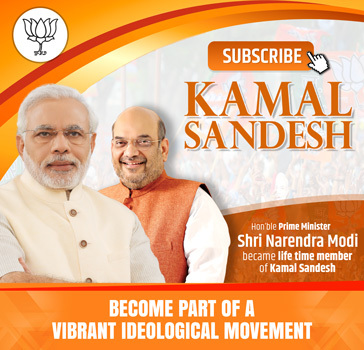 He said, “This Government will work 24x7x365 days for the development of Goa”. Among the Ministers inducted in the Cabinet are Shri Sudin Dhavalikar and Shri Manohar Azgaonkar of the Maharashtrawadi Gomantak Party, Shri Vijai Sardesai, Shri Vinod Palienkar and Shri Jayesh Salgaonkar of Goa Forward, Shri Francis D’Souza, Shri Pandurang Madkaikar of the BJP and Independent legislators Shri Govind Gawde and Shri Rohan Khaunte. The swearing-in was attended by BJP National President Shri Amit Shah and Union Ministers Shri Nitin Gadkari, Shri M Venkaiah Naidu and Shri JP Nadda, among others and top dignitaries of the State.